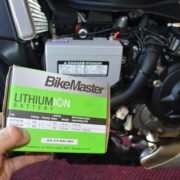 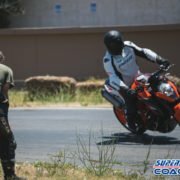 You are here: Home / Coach’s Blog / About Superbike-Coach / Want To Feel Like A Pro ?! 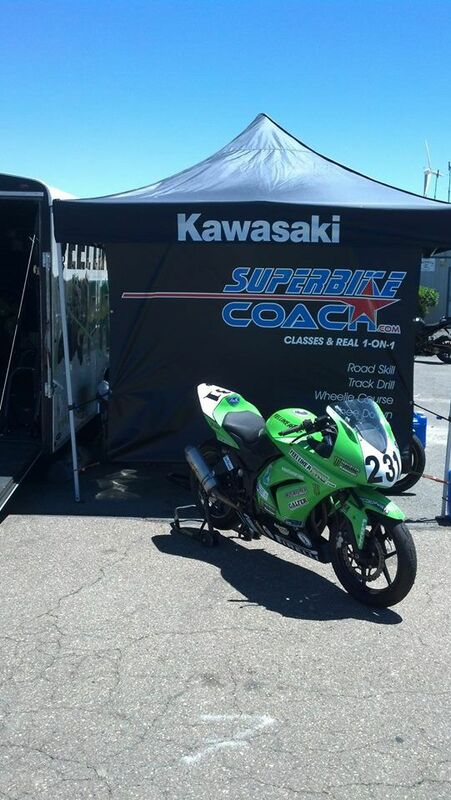 This is perfectly set up in the paddock, where you can hang out and refresh for the next track session with Superbike-Coach. 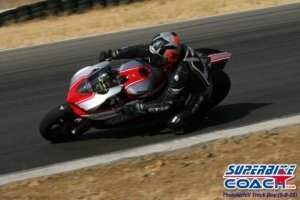 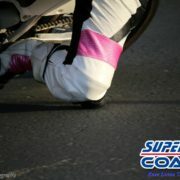 For 2014 we’ve planned to wrap up a couple of track drill’s in cooperation with Feel Like A Pro, and Keigwins Track Days, which is another partner of the Superbike-Coach Corp. 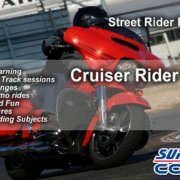 This cooperation is a great benefit for riders, because usually our Track Drill fee is $140, but if you rent a race bike with Feel Like A Pro- we only charge $70 for the coaching. 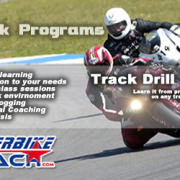 That’s not all… because Feel Like A Pro will reduce the fee on your rental bike by $70 as well if you sign up for Superbike-Coach Track Drill group course!